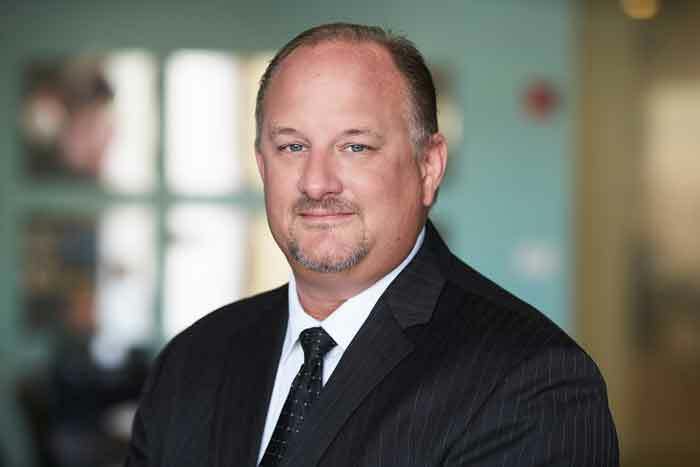 Scott Pickands is the Executive Vice President of Reed Construction’s Healthcare and Ground-Up Construction Divisions. With over 25 years of experience in the industry, Scott has led projects ranging from medical office buildings, to acute care centers, to specialty hospital projects and more. He has an impressive list of healthcare clientele in the Chicagoland region, including Silver Cross Hospital, Rush University Medical Center, The University of Chicago, Ingalls Memorial Hospital and Riverside Medical Center. Scott has also been an active member of various industry-related professional associations for years, including the Healthcare Engineers Society of Northern Illinois (HESNI), the American Society for Healthcare Engineering (ASHE) and he is a current Board Member of the Ingalls Development Foundation. In his spare time, Scott is a Board Member and Team Manager for the Oak Forest Baseball Association and a coach for the St. Jude Hockey Club. Scott is dedicated to his clients, understands their goals and requirements and brings substantial value to their overall business objectives through careful planning, strategic project implementation and transparent communication.